Looking for an affordable, flexible, and rewarding business to own? Consider starting a high demand and completely automated fundraising business helping local schools, churches, and other non-profits fund-raise effectively with our proprietary and turnkey program. HOS Solutions is an ideal work-from-home business that provides cutting edge tools and access to our state-of-the-art fundraising platform that allows our owners to build equity in a profitable business that can offer low overhead and the opportunity to build a residual income stream. 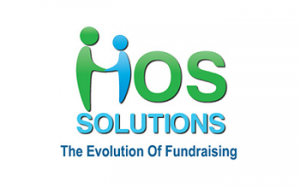 HOS Solutions has invested millions of dollars developing a proprietary technology and our “No Cost Fundraiser®” program to help schools, churches, and other non-profits raise funds online via a designated and easy to set up web portal that offers hundreds of thousands of everyday use products at competitive prices. 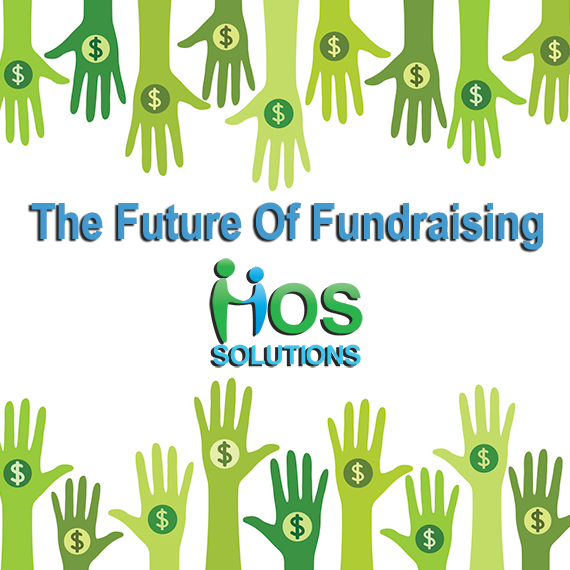 As an HOS Owner you also will benefit financially from every single purchase that occurs on multiple fundraising portals that can easily be set up & individually branded for clients in your assigned territory. Imagine having dozens of income producing fundraising portals operating 24/7 in your area available to loyal users who want to show their support for a local school, church, or a Veterans organization! Your fundraising clients will also benefit greatly from our very popular HOS discount membership card & mobile app program as the sale of each $20 card & license generates a $10 dollar donation. Supporters love using the convenient mobile app as they can receive hundreds of dollars in real discounts every year because of our strategic relationships with over 600 + National vendors and more than 350,000 retail locations across the USA. And as an HOS owner you will receive a healthy commission on every card single sold in your assigned territory. These are just two of the proven income channels our program provides for you to develop a recurring revenue stream for you and your family. As an HOS Solutions business owner your job will be to contact local schools, churches, and other charitable entities in your area to simply ask for the opportunity to present our “No Cost Fundraiser®” program. We provide comprehensive training, marketing materials, cutting edge tools, leads, and on-going support to ensure your success from day one. In addition we handle all the mundane back office duties including complete fulfillment of all orders so you can concentrate on growing your business while helping others in your community. Want to learn more? Please contact us now! As an HOS Alliance Business Developer, you run your company your way. Part-time or full-time, by yourself or with a sales force; it’s your choice. Set your own hours and don’t worry about bureaucratic restrictions. You are in charge. HOS does not require or mandate hours of operation, a specific number of client calls or follow-ups, nor an observance to strict training curriculum’s. 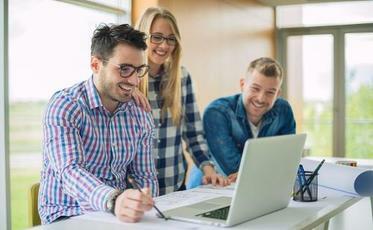 HOS does offer you a comprehensive program for software training, including the administrative interface tools to place and process customer orders free of charge to you and your sales team. HOS provides a complete library of marketing materials to promote your business. From product flyers and handouts to consumer brochures, promotional items, ad slicks and web banners, you’ll always have a variety of ways to reach new customers and keep your clientele coming back. We know what works in New York City many not be as effective in a small, Midwestern town. That’s why many of our marketing pieces are real world tested templates that you can customize to serve your business strategy and the needs of your market. With these templates you can determine your own special offers and discounts. Or promote your company online with coupon and fundraising codes unique to your business.